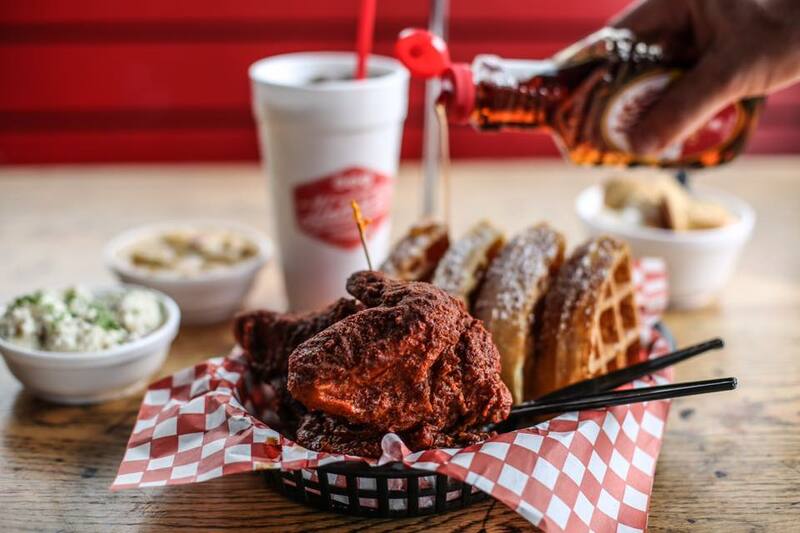 Nashville doesn’t lack for places to chow down but if you want our list of must-visit spots, here they are. 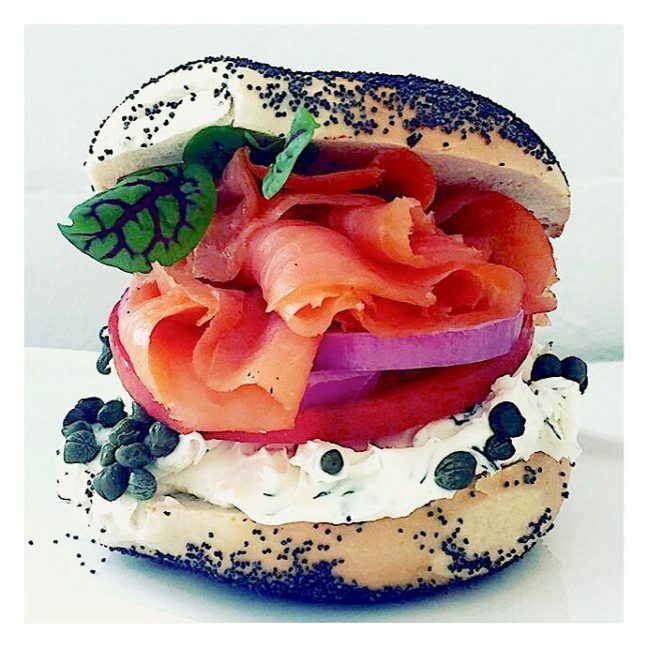 We like Proper Bagel for a kettle-boiled, stone-baked bagel at breakfast (don’t miss out on the pastrami lox). At lunchtime, Arnold’s Meat and Three will have a line out the door. Join it—you’ll cross paths with judges, valet drivers, and country singers—because Arnold’s is an institution. 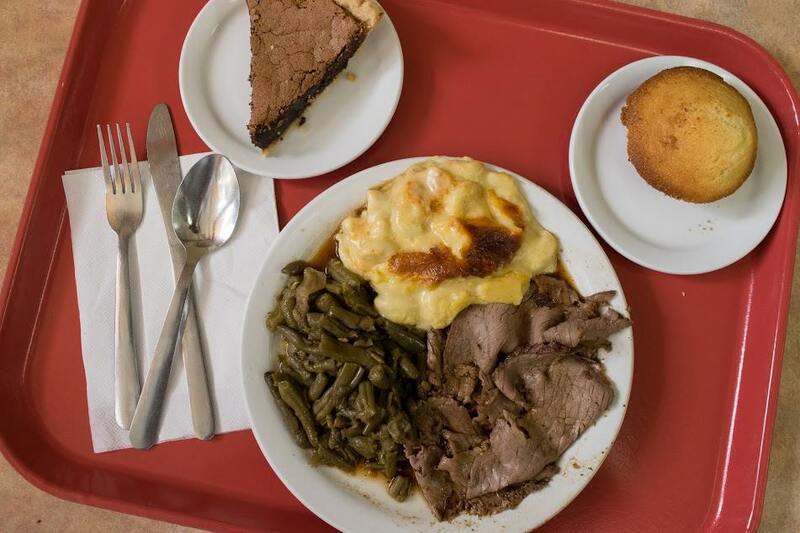 Think fried chicken and fish, roast beef and ham, meatloaf, and sides like green beans, mac and cheese, and fried green tomatoes. This is good ole-fashioned southern cooking—humble, tasty, and filling. Thirsty? 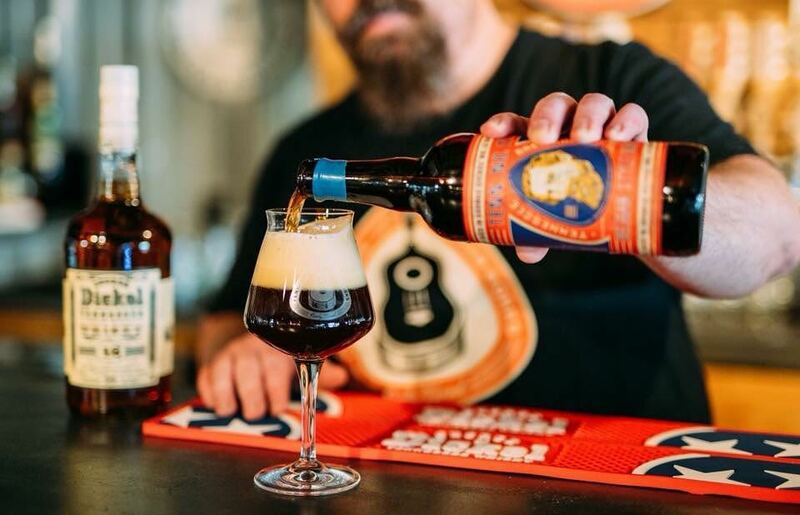 The taproom at Tennessee Brew Works serves up craft beer in full view of the brewery where they were created. Their food menu is “beer-centered”—think sophisticated pub grub, like poutine with sweet potato fries, or a chicken sandwich with gribiche in place of mayo. 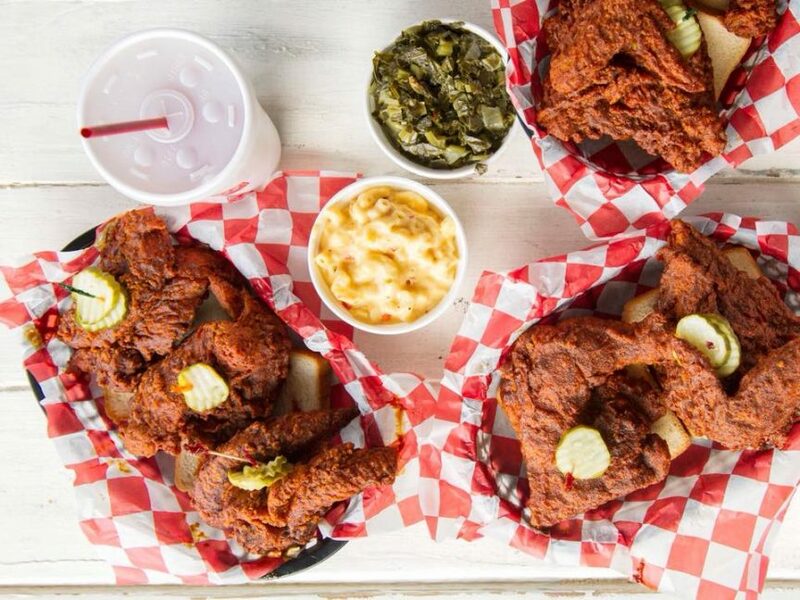 Hattie B’s Hot Chicken serves, you guessed it, Nashville-style chicken. Crispy yet juicy, it’s a succulent contradiction in terms and shouldn’t be missed. The sides are classic and satisfying: black bean salad, crinkle-cut fries, collard greens. Their banana pudding is a favorite with locals.